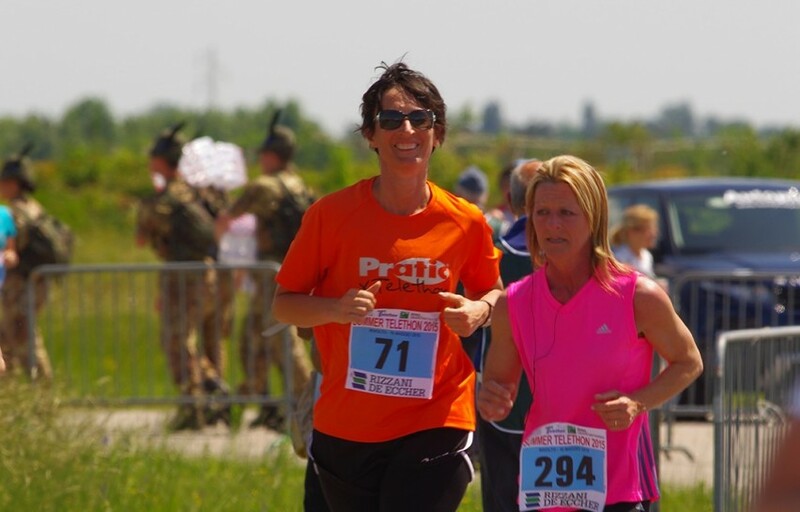 Pratic reconfirms its participation in Summer Telethon, the charity sport event that will take place on Saturday 16th of May in the M. Visentini Airport, seat of the 2° Formation of Rivolto and of the National Aerobatic Formation “Frecce Tricolori”. 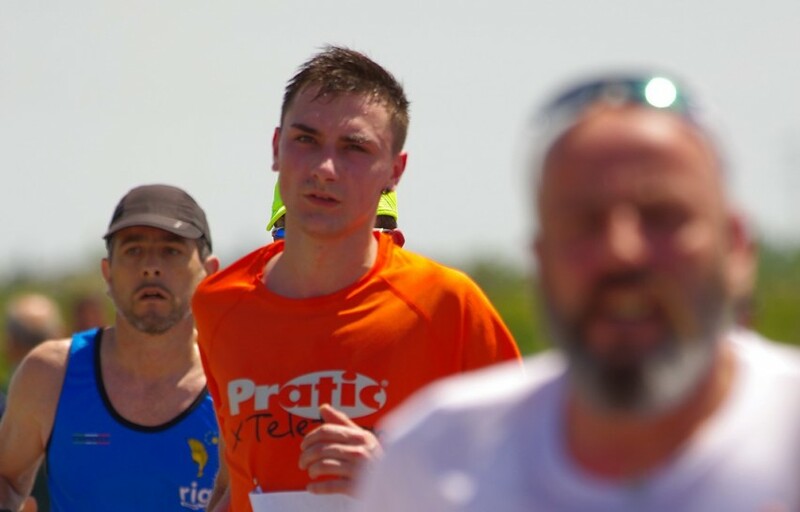 The team Pratic x Telethon will be composed of 6 athletes who will compete from 13.00 to 16.00 on a circuit of approximately 2400 meters. 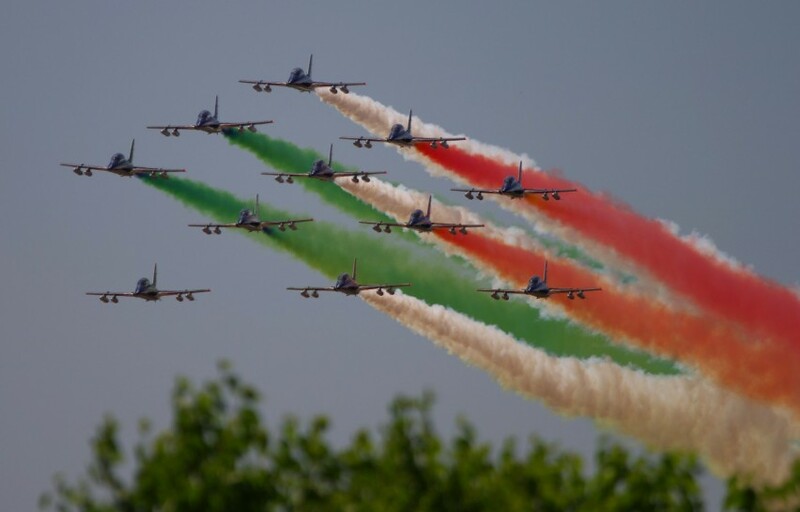 Furthermore the 2015 edition will be accompanied by the static exhibition of the Air Force means and by the landing of the National Aerobatic Formation, expected at 12.00. The appointment is in Rivolto di Codroipo, via Udine 56.